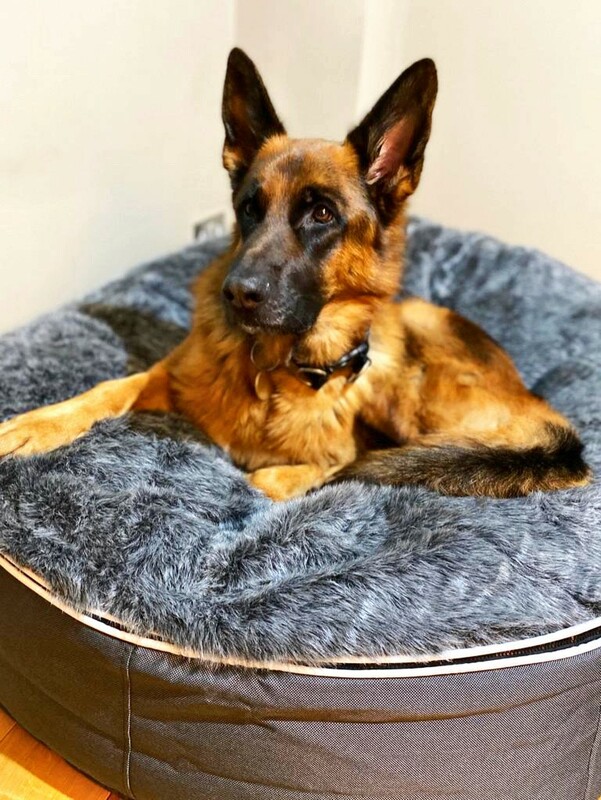 This young boy is sadly looking for a new home beacuse his owners are in ill health and can no longer give him the time or exercise that he needs. 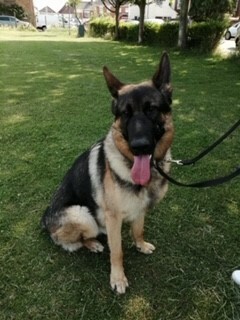 Max is bored and desperatley needs a home that will be willing to take him back to basics and restart his training. Socialsiation classes he would benefit from together with consistency some much needed stimulation. 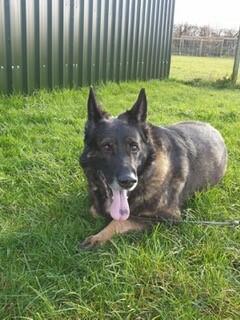 We would prefer Max to go to an adult only home who have experience of GSD's. He is not for the first time owners. He will make a wonderful companion if given a chance. 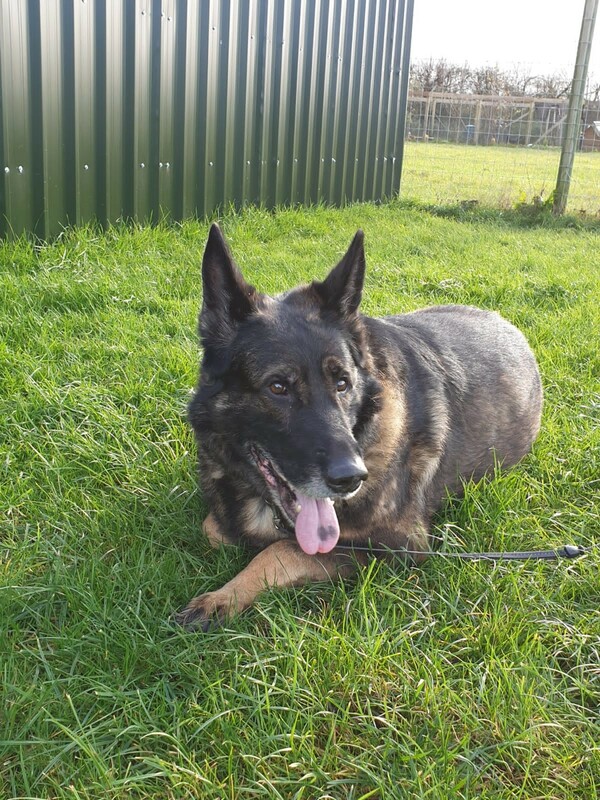 Max has had a couple of seizures the last one being approximately 5 months ago but nothing has been diagnoed by the vet and he is very healthy other than this.